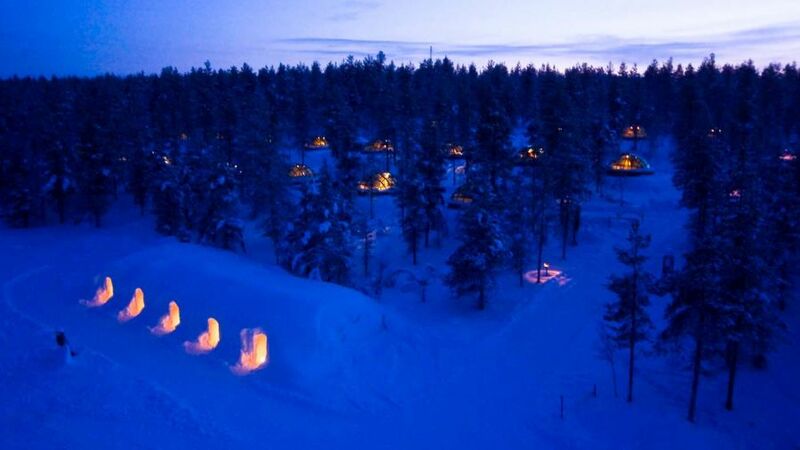 Hotel Kakslauttanen is home to the famous Igloo Village in Finland, where one can see the Northern Lights in “comfort”. 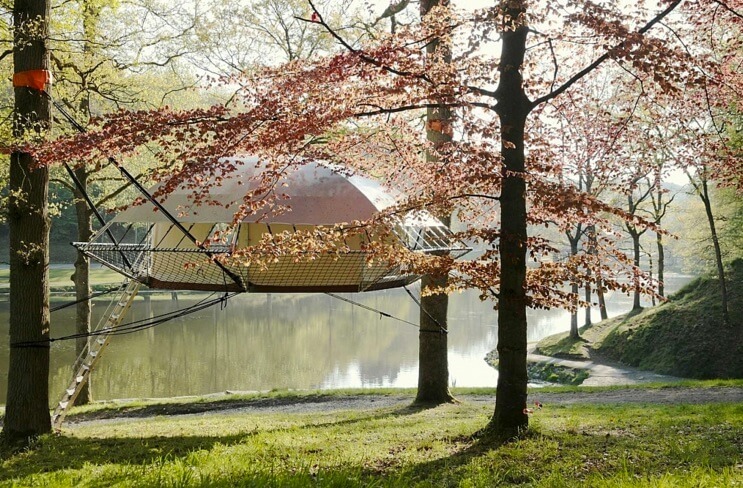 And we’re talking about physical comfort at its best, as some of the igloos in the village (the glass ones) provide heat and an overall comfy stay. 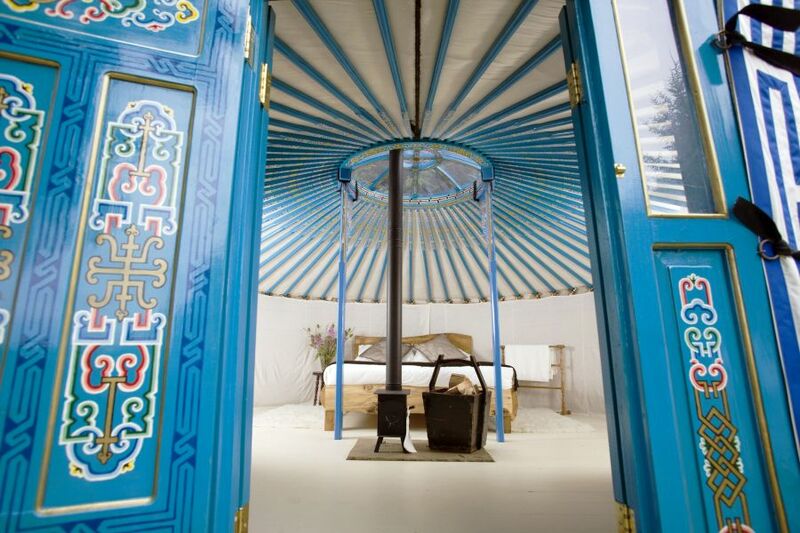 There are also snow igloos in the area, if you are looking for a more genuine experience. 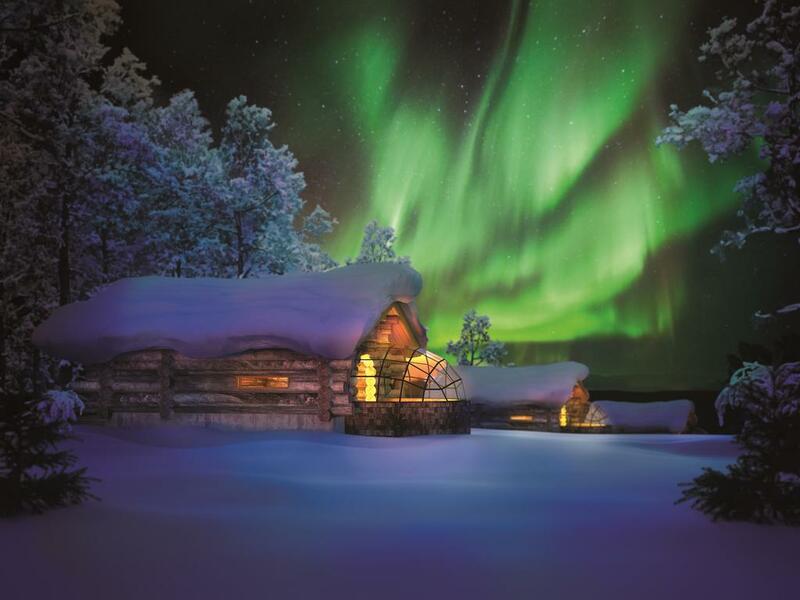 The igloo village at Hotel Kakslauttanen features first-class log cabins, out of which five are queen suites, one honeymoon turf chamber and one traditional Lappish farmer log house. 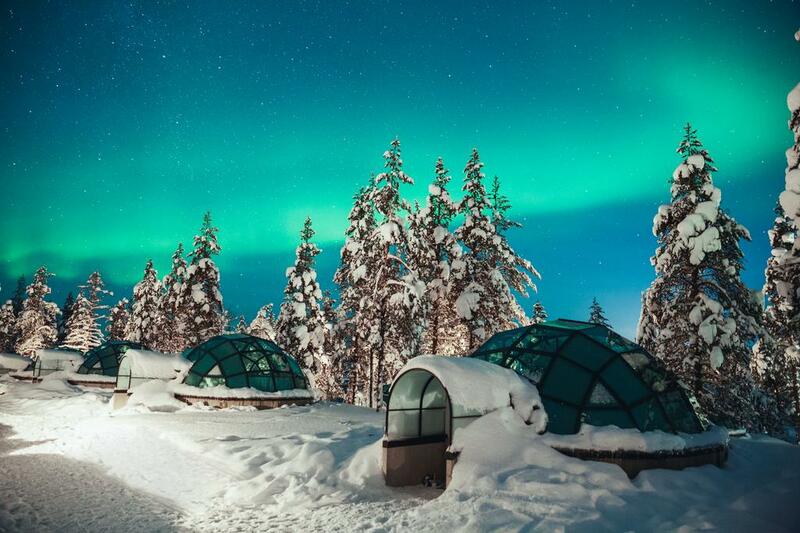 A giant sauna, four restaurants, a small chapel and an ice bar are also to be found and experienced here. 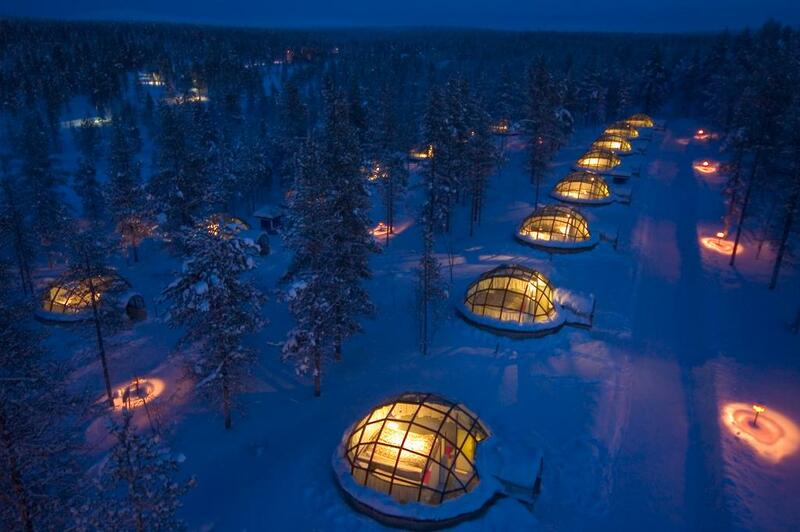 The glass igloos are built from a special thermal glass which keeps the temperature inside at a comfortable level. According to the owners, it also prevents the glass from not getting white frosted, hence keeping the view clear even when the temperature outside drops to under -30°C. 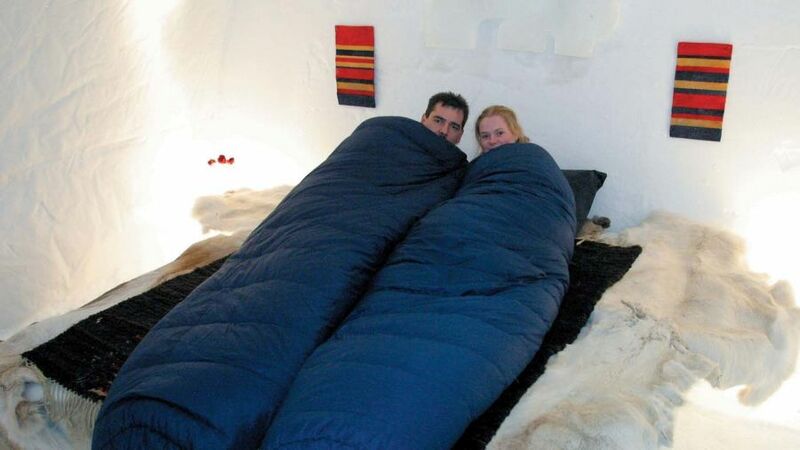 Every igloo is equipped with a toilet and luxury beds. 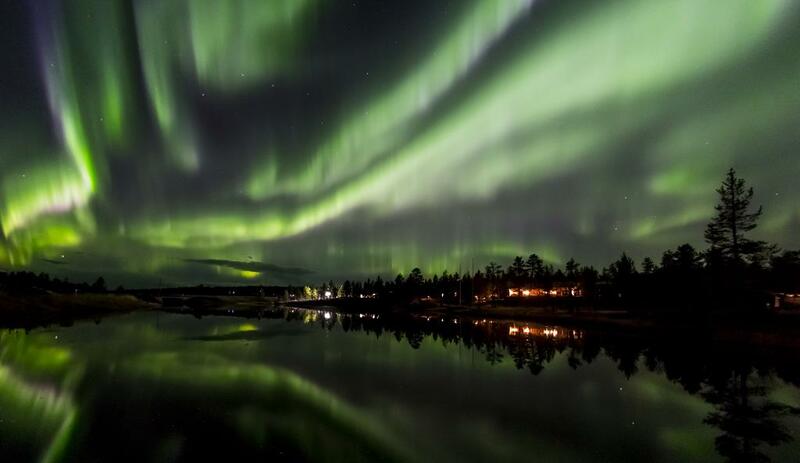 And in case you are looking for genuine activities, the owners offer husky safaris, snowmobile safaris, reindeer safaris and ice-fishing trips as well as guided ski treks. Moreover, the Saariselkä ski trail network of over 180km passes right by the hotel which means winter time doesn’t get “common” in the area. 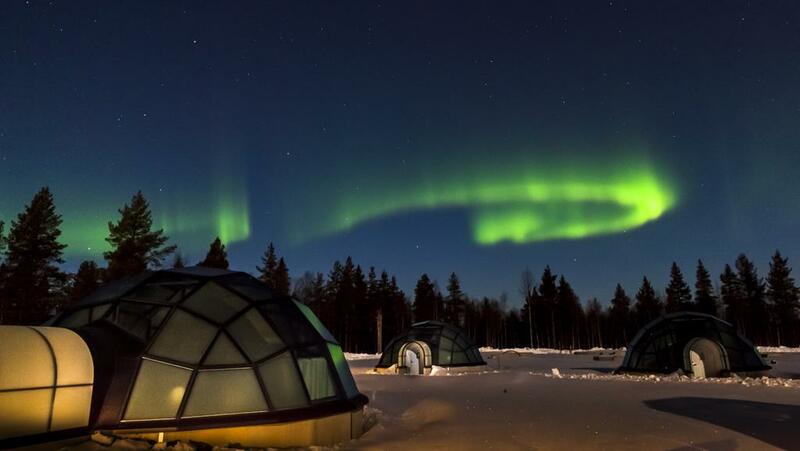 Even though this igloo village is beautiful all year round, the Northern Lights (Aurora Borealis) are visible from late August to late April, an advisable time to plan your trip. Also, be aware that most activities take place only during the winter (October-March). 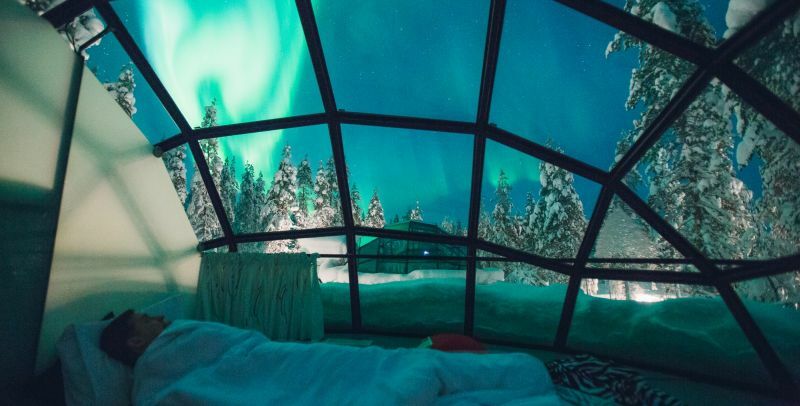 If you want to further devote to the “traveling on the edge”-spirit, be sure to also check out the Igloo Hotel in Switzerland and this ephemeral ice hotel in Sweden. If you stayed at any similar accommodation units, we’d be happy to hear from you!